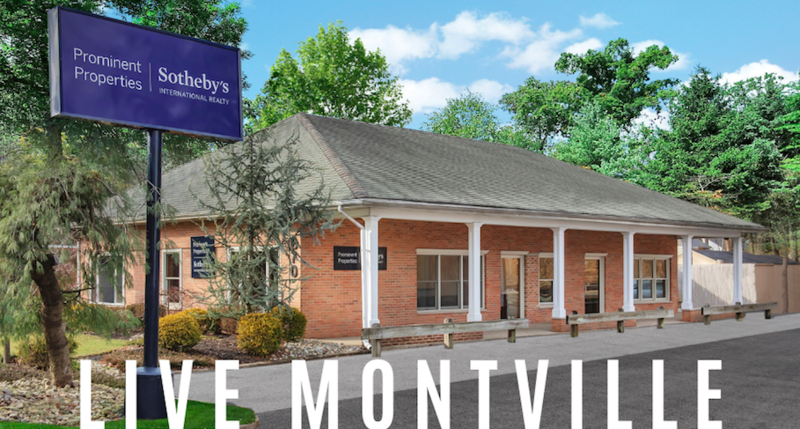 Prominent Properties Sotheby’s International Realty, one of New Jersey’s leading luxury real estate brokerages, is pleased to announce that its new office located at 670 Main Road in Montville, New Jersey, is open for business. Patricia “Pat” Bannan began as a sales associate in 1999, and quickly developed a passion for the business as well as the Real Estate community. Pat worked with many amazing clients and colleagues over the years and has developed wonderful ongoing friendships. To learn more about Pat, click here. 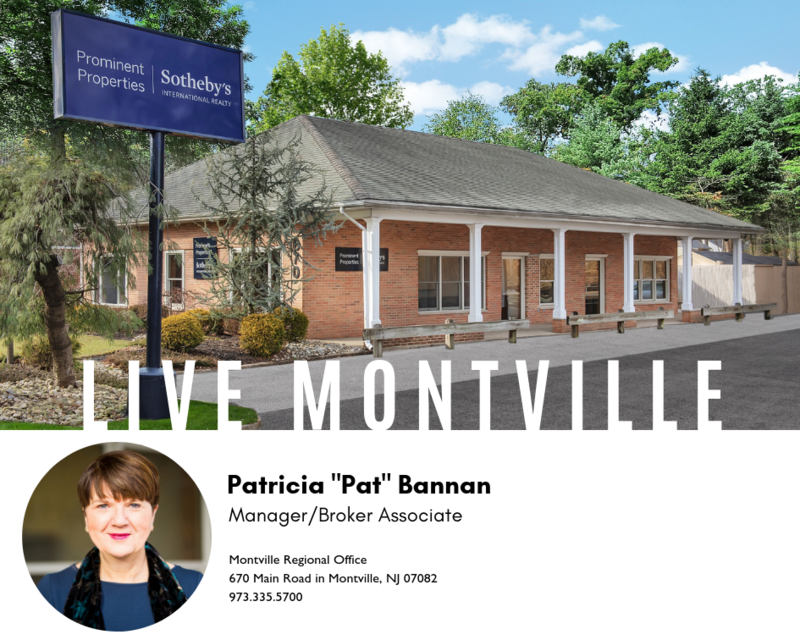 To visit the Montville page, click here. 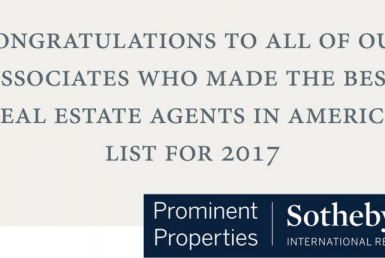 Prominent Properties Sotheby’s International Realty has 13 offices and 625 sales associates serving Northern and Central New Jersey. The firm’s Montville regional office is located at 670 Main Road and can be reached at 973.335.5700.